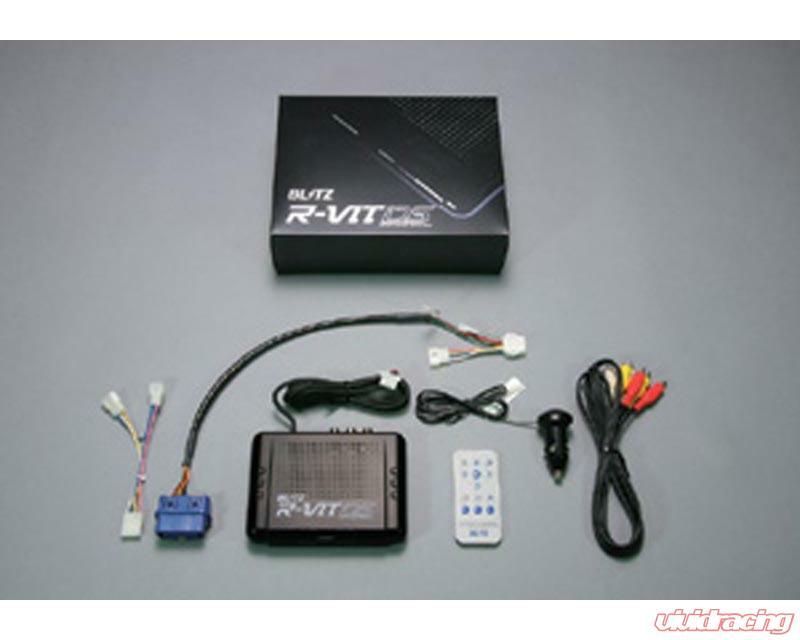 R-VIT i-Color is a monitoring multi meter designed for 2003 or later Toyota CAN-bus or vehicles equipped with 1996 or later ISO14230 diagnostics connector. Installation is simple, it is install just by connecting to the vehicle diagnostics coupler. It features a 65,000 Color LCD screen and multi angle display. It can be set on three different angles depending on the location of the installation. R-VIT i-Color monitors a maximum of 29 items and is able to display 6 monitored items simultaneously. Monitored items are: Speed, RPM, Water Temp, Ignition Timing, Fuel Injection Time, Air Flow Voltage, Outside Temp, Intake Manifold Pressure, Boost, O2 Voltage, O2 Rear Voltage, AF 1, AF 2, Intake Air Mass, Battery Voltage, Throttle Output, AT Temp, Gear Position, 4WD Ratio, Fuel Pressure, Momentarily Fuel Consumption, Malfunction Diagnosis Code, Lock Up ON / OFF, External Voltage Input (Press, A/F Box) / External Temp Input, Fuel Pressure Control, Fuel Injection Control / Electric Fan Control, etc. Depending on the vehicle, the monitored items vary or cannot be monitored.